Could you race for 4Sight? 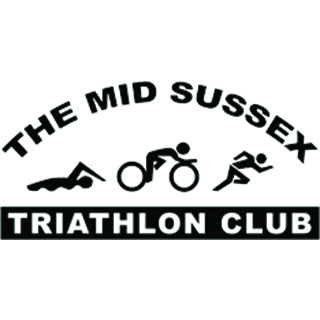 Once again, we have been invited to take part in the annual Mid Sussex Triathlon Club’s Open Meeting. This will be held on Sunday, 10th June at the Triangle Leisure Centre, Burgess Hill. The event will start at 06.50 hours. The three disciplines are: 400 metre swim, 25k bike ride and 5k run. There will be a goodie bag and medal for each competitor at the end. 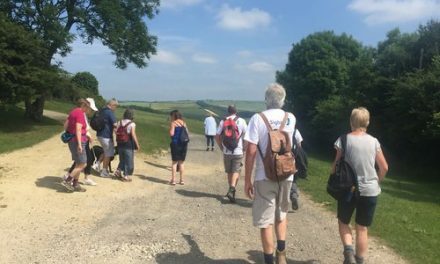 Teams will have three competitors each doing one discipline relay style but if you would like to have a go and do all three disciplines that would be wonderful! 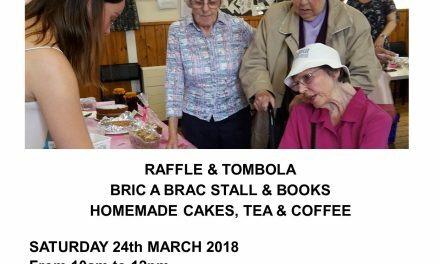 If you are interested in taking part, please let us know as soon as possible so we can sort out teams, transport and hopefully free access to your local leisure centre for training. 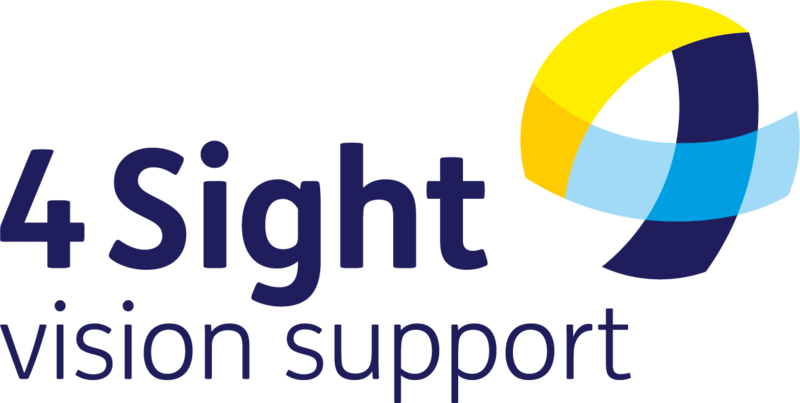 If you’re interested please ring 01243 828555 or email anna.sherwood@4Sight.org.uk. 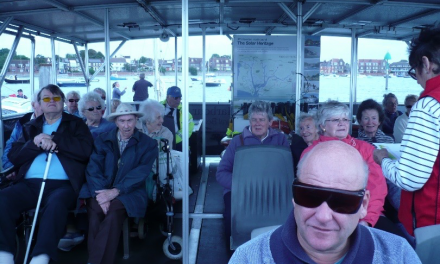 If you’re interested in fundraising for 4Sight Vision Support, see our fundraising page here, or call or email Bev Tinson: bev.tinson@4sight.org.uk or 01243 838 009.